We are Experts in the field of Tile Installation and focus on offering our customers the highest level of quality and craftsmanship. We use only the best materials and products available on the market today. There are no limits to what can be created - all you need is an idea and you can leave it up to us to make it happen. Our company is licensed, bonded, and insured for Residential and Commercial tile installations. We pride ourselves on the quality of our work, and the satisfaction of our customers. We specialize in detail oriented, high quality work. You can expect an accurate written estimate, the use of the finest materials, the highest degree of workmanship, correct and careful preparation, and a complete and thorough cleanup after the job. Our team of experienced design associates works directly with architects, designers and individual clients to help choose the appropriate pattern and color combinations. With the world’s largest selection, covering all price points, we will assist you in achieving the perfect design for your project. There is no need to compromise quality, time and budget going from showroom to showroom. We have all your needs in one location, employing highly skilled professionals to help you move smoothly through each step of the process. Whether working with you to choose the best tile to fit your bathroom's motif or helping design a complete kitchen, our attention to detail and personal service sets us apart from the others. We also like using only the best materials and products available on the market today. There are no limits to what can be created. All you need is an idea and you can leave it up to NYC Interior Remodeling to make it a reality. 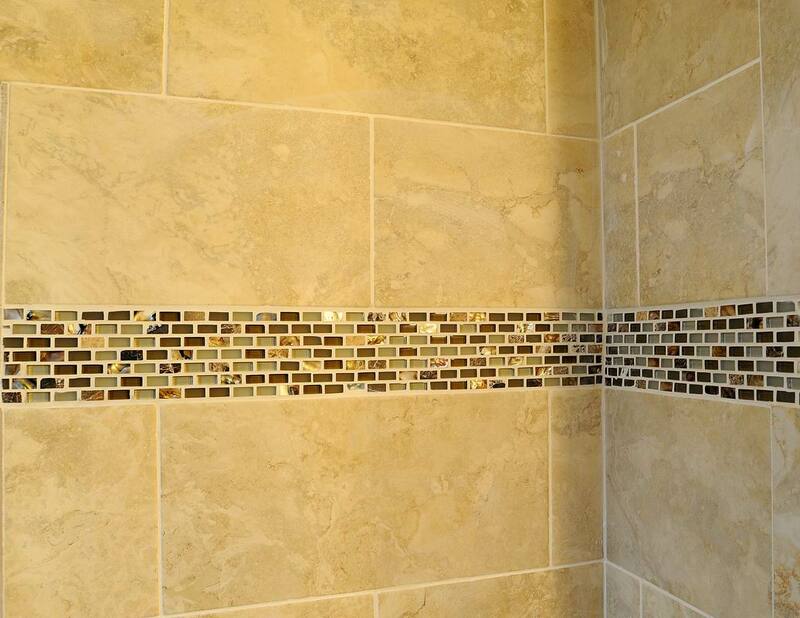 Our company is licensed, bonded, and insured for Residential and Commercial tile installations.